This year’s Peterborough Beer Fest kicks off on Tuesday 25th August with a trade session, opening up to the public afterwards with an open mic night for those staying into the evening. 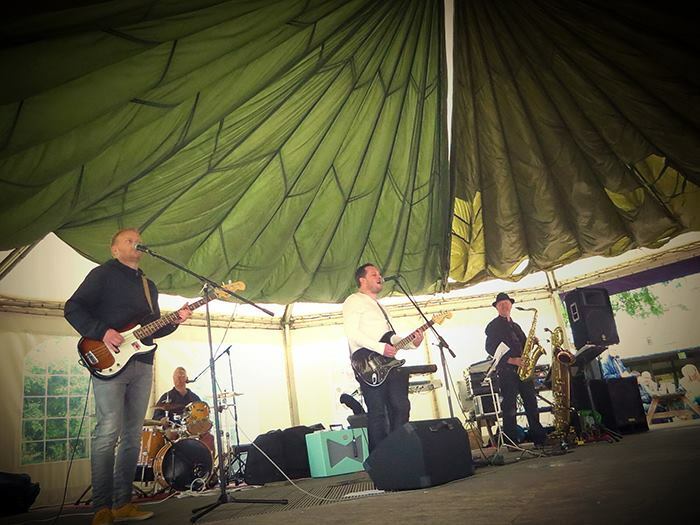 The band who will close the musical side of the beer fest on Saturday 29th August is Ska, Soul, Punk, and Indie influenced band The Replicas. This is a band whose aim is “to leave you with a taste of the songs you remember”. They perform songs by much-loved bands such as The Jam, The Who, The Small faces, Madness, The Specials and many more. Definitely something for everyone, that’s for sure! 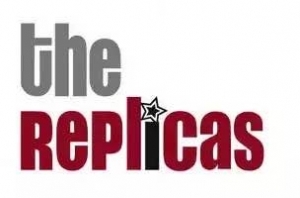 The Replicas’ high energy gigs have ensured they’ve always got a good strong crowd who make their presence very well known by singing and dancing along to the songs they know and love! The Replicas will be on stage 9.00pm to 10.30pm, and this promises to be an excellent end to the night and a definite must-see act! This entry was posted in Gig Reviews 2015, Music Reviews and tagged Beer Festival, cambridgeshire gig, cambridgeshire music, camra, Live Music, Peterborough Beer Festival, peterborough gig, peterborough music, the replicas. Bookmark the permalink.